We’ve all been there — you finally made it to (insert dream international vacation destination), but your cab driver didn’t know quite where to drop you off. Now you’re stuck you’re wandering around aimlessly with your luggage down the narrow cobblestoned streets. You know you have the address in that GoogleDoc you can’t open (and probably couldn’t find without Google Maps anyway), so you collapse into a café and hope for free Wi-Fi. Well now, thanks to Google, you can have all your vacation reservations (and added recommendations) in one app— no Wi-Fi necessary, just ‘download’ the trip information before you head off! 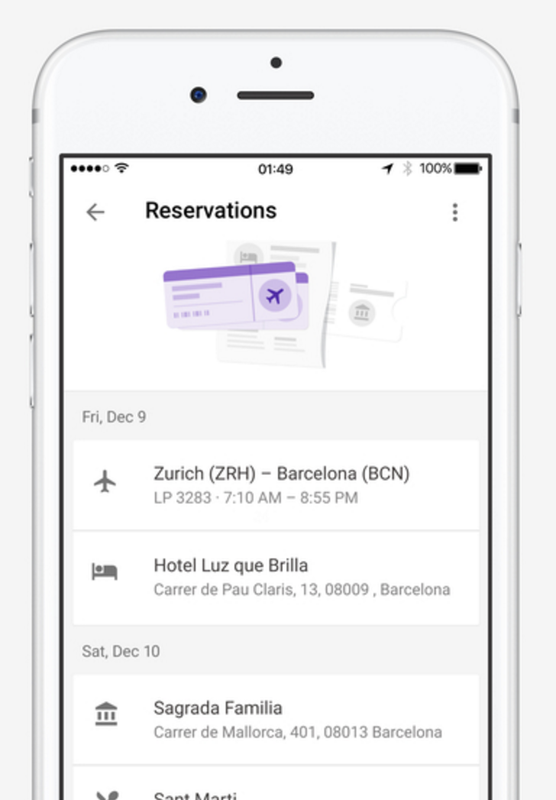 Google Trips automatically imports all your travel information from your Gmail account so your flights, hotels, Airbnbs, tours and restaurant reservations are all organized neatly by trip. Built-in informative features like “Need To Know” make sure you’re up-to-date on the local currency, how to get from the airport to city center and any other location-specific intricacies you may have missed. 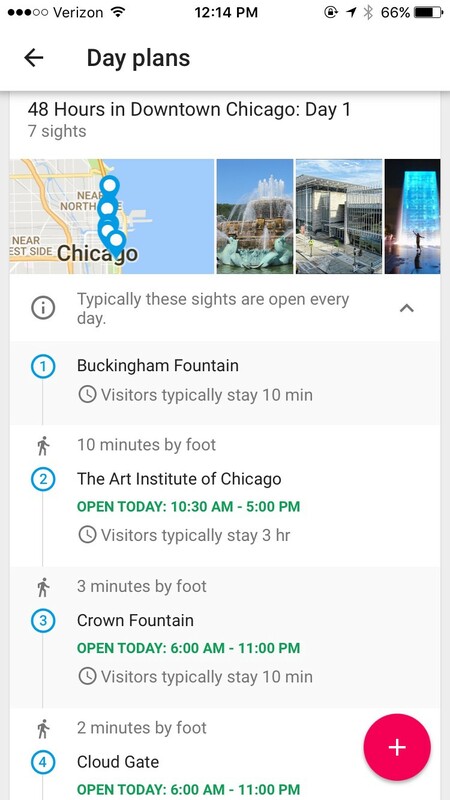 Google Trips also provides “Things To Do” searches to help you plan your perfect itinerary — which you can then map out in the “Day Plans” section, complete with transit time between destinations, how long travelers tend to spend at each one and other attractions you could see between each stop. 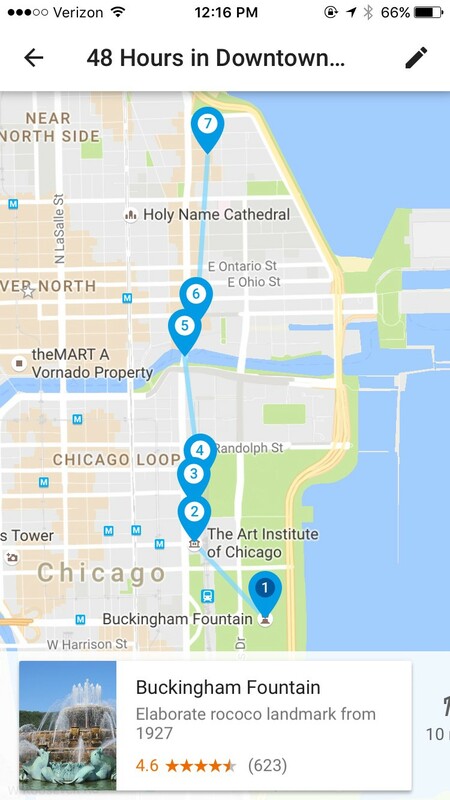 For Google-minded travelers, it also imports ‘Saved Locations’ from Google Maps for a treasure trove of restaurants and other locations you previously researched. Google has been working on improving their travel capabilities through Google Trips for two years now. “We’re doing a great job on the planning stages, but we really need to help consumers when they’re actually at their destination,” a representative said of the app. So, where will Google Trips take you?